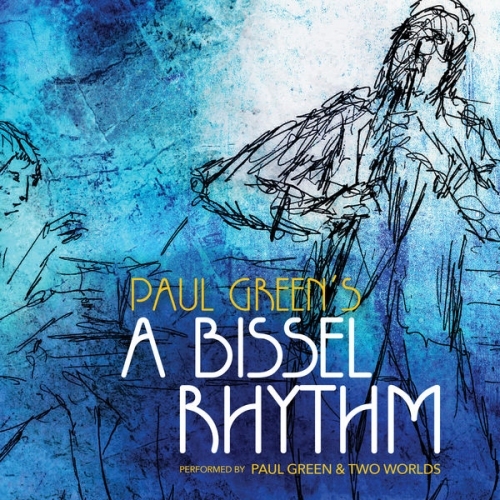 In an attempt to unite to very different worlds, Jewish music and jazz, Paul Green brings us Music Coming Together. 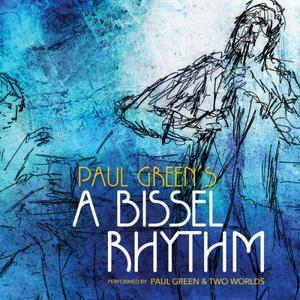 Virtuoso clarinetist Paul Green has arranged all of the pieces on this album to be performed by Two Worlds. Jazz music, although more obviously improvisational, draws some similarities to klezmer music. Green seamlessly melds the two together to form the inventive arrangements on this album.